Established in 1988, Occasions Event Management are market leaders in event management in Cork and the region, and a business that has been developing for the past 30 years. Led by its founders Mai and Brendan Manning and now joined in the business by their daughter Alexandra, the Manning Family are renowned for creating, implementing and managing great events for their clients. 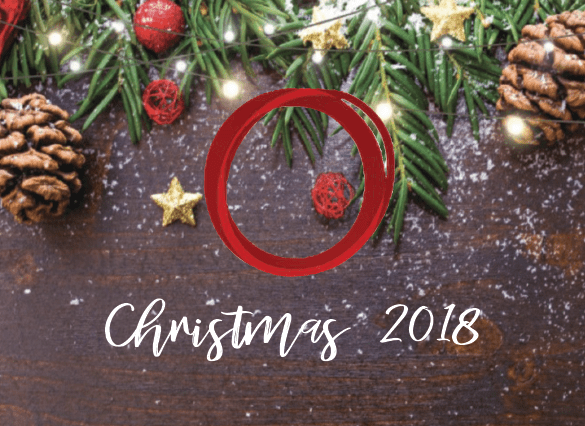 Occasions are also the leaders in the Christmas Party market in Cork across a range of great hotels, wedding musician co-ordination and entertainment, providing unrivalled experience and professionalism through creative and dynamic ideas. Occasions offer superior event production services. We pride ourselves on being unique, flexible and above all – innovative, thereby delivering new concepts and imaginative solutions which brighten up private and corporate entertainment. Our expertise and attention to detail enables our clients to relax. From large scale corporate events to smaller intimate private parties, we insure every project is a success. Occasions have 30 years experience in event management, planning and co-ordination. All Occasions’ staff are extremely experienced, maintaining the highest levels of standards at all times. We have the resources and expertise at out finger tips. You can rely on 100% commitment from our team, ensuring the smooth running of your event – with impeccable attention to detail. We take great pride in making every event a unique and special occasion.